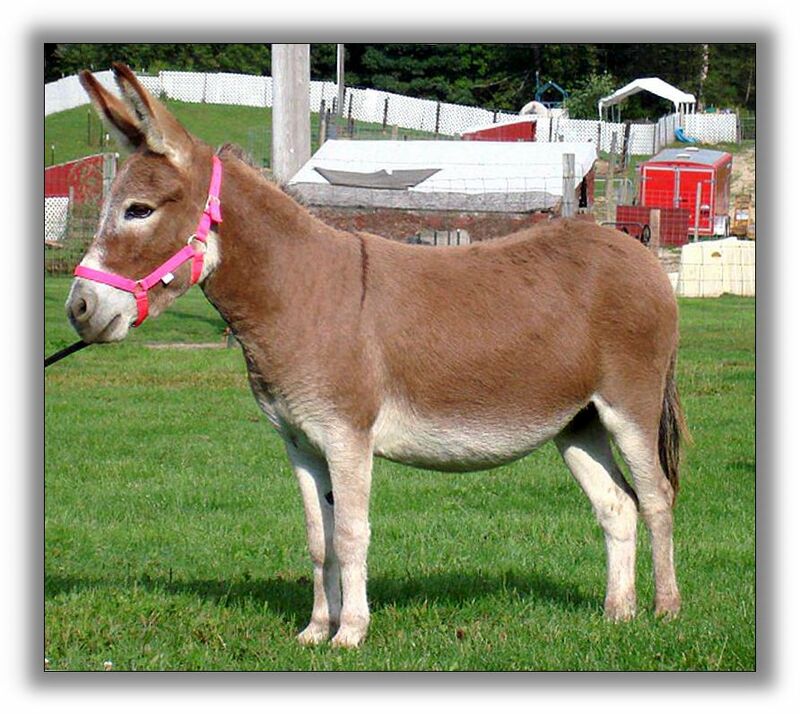 I was optimizing the donkey page so the photos would load faster and this struck me. Look at how similar these markings are...' Makes me wonder if the genes causing this could be at the same locus. I only know collie and sheltie color mechanisms but it looks like the Akita is sable? All the sable dogs I work with who have minimal white seem to have lighter underbellies. I *think* it might be caused by agouti and not by a separate gene like donkey pangare is. No, this is called Urajiro. No, this is called Urajiro. It can affect both black and red based dogs and is most common in a few Asian breeds. It's inheritance is thought to be recessive. Here is a pic of a black and tan dog with it. 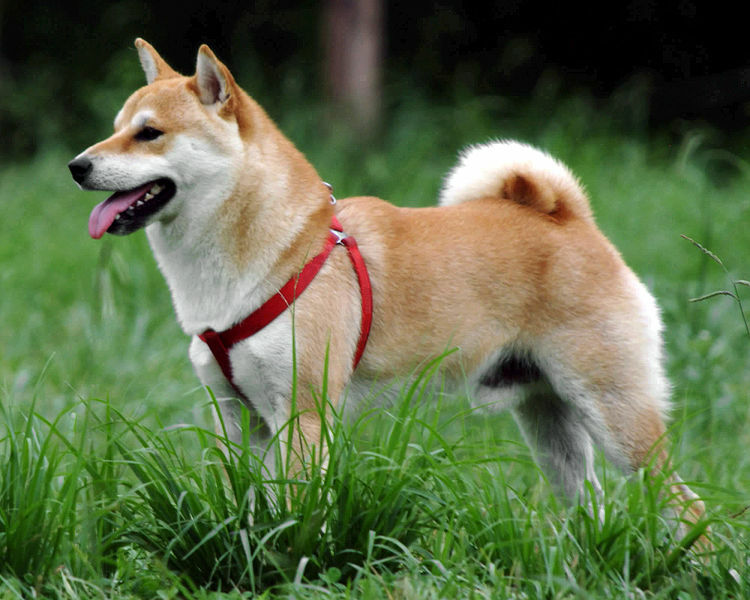 Both of these dogs are Shibas Inu's which is a Japanese breed which is required to have these markings. Probably is a separate gene for these dogs then since agouti wouldn't show on a red base. Seems plausible that it could possibly be on the same locus as donkey pangare. Especially considering that donkey pangare can affect black and red. Is it not the same pattern as Dobes/B&T Terriers/Manchester Terriers / Rottweillers et al?? 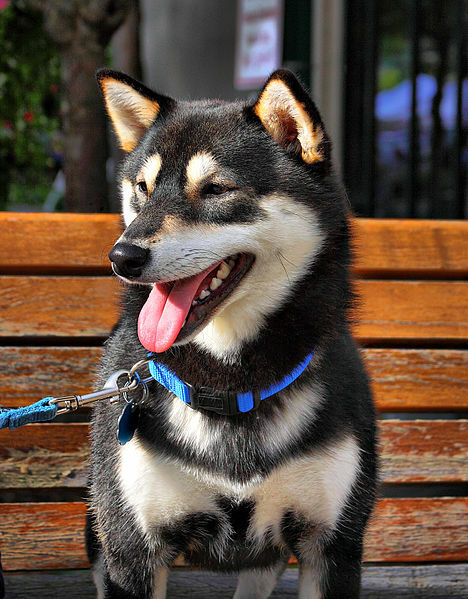 Shiba Inus are the smallest of the Akitas, a very nice dog, loyal, fairly calm and a pretty good defense dog in spite of being smaller- I like them a lot more than I do the Japanese Spitz which is a similar size and, IME at least, a train wreck of a dog, yappy, sharp and not nice with kids!! What are you referring to in those breeds Rabbit? What I'm referring to is the lightening of the underside. This is not a white pattern but rather a modifier.